A Nickelodeon Dora the Explorer exclusive, the OD33 works with any child's personality and style. 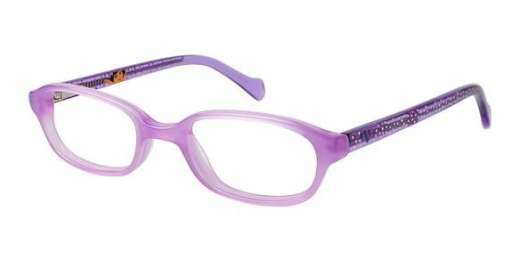 Available in Pink and Purple, your kid will have an absolute blast sporting these stylish specs. They feature an oval shape to complement narrow faces. Finding glasses your kid will love has never been so easy. Shop the OD33 from Nickelodeon Dora the Explorer today.